Have you been arrested or charged with a crime? The victim of overzealous police officers? 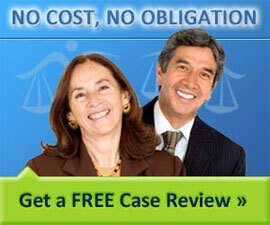 Get a free legal case review with a criminal lawyer. Do you have a problem getting veteran's benefits? Do you have a disability or need to appeal a decision? Get a free case review with a military and veteran's benefits lawyer.